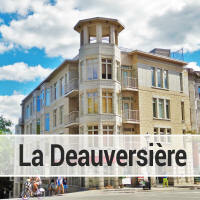 This refurbished residential building, located in the up-and-coming neighbourhood of Atwater market known as St-Henri, was conceived with all the latest interior design trends in mind whilst at the same time, bringing to the fore the building's unique history. 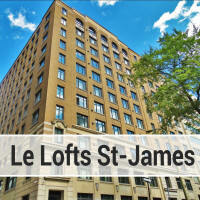 One classified by the city of Montreal, as being "of exceptional heritage value". 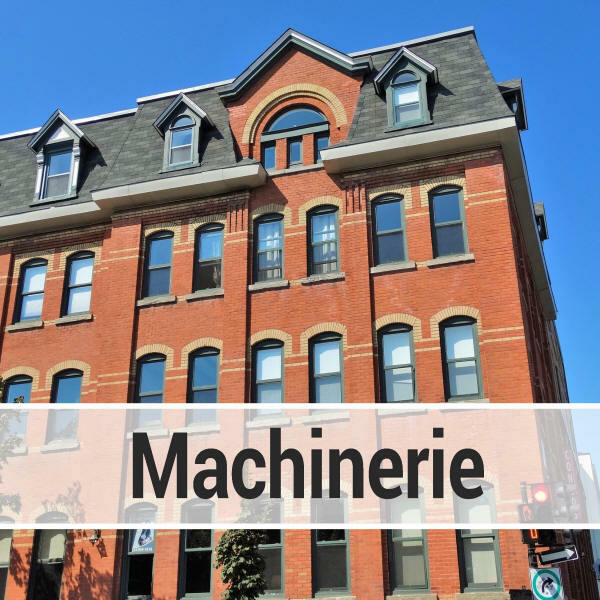 La Machinerie is a residential development using the shell of a building erected in 1879, one of the first in this area of the city which is undergoing an effervescent transformation. Whilst there are several projects in the area, this is probably the most attractive one which will likely retain its value thanks to its glorious curb appeal. Exposed brickwork, hardwood floors and great views are just some of the caracteristics a resident can enjoy by living here. There is also a gym and the option to purchase an indoor parking space. 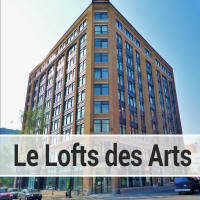 Typically, if you are interested in buying a loft or condo in La Machinerie, entry prices for a one bedroom are around $300,000 and a two bedroom will be closer to $400,000. 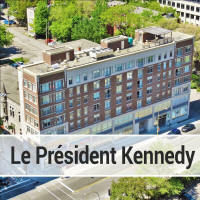 If you would like any further information on this building, please contact the Downtown Realty Team. 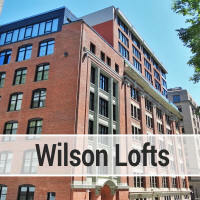 info@downtown4sale.com.